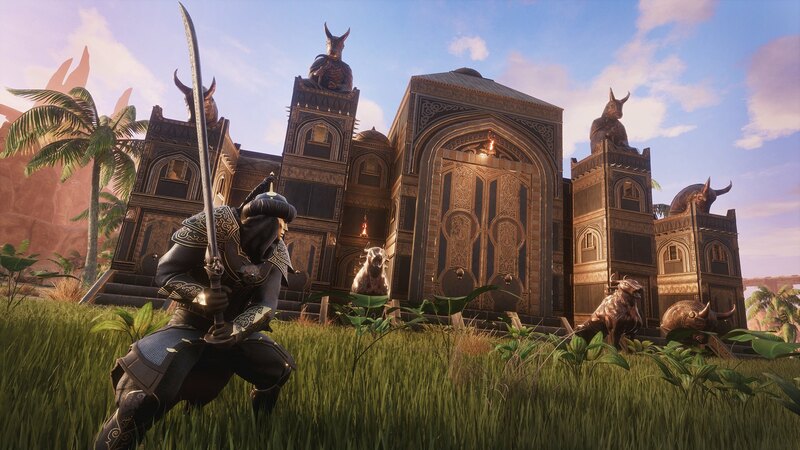 Изисква стандартната игра на Conan Exiles за Steam, за да може да се играе. The riches of the eastern kingdom of Turan await! 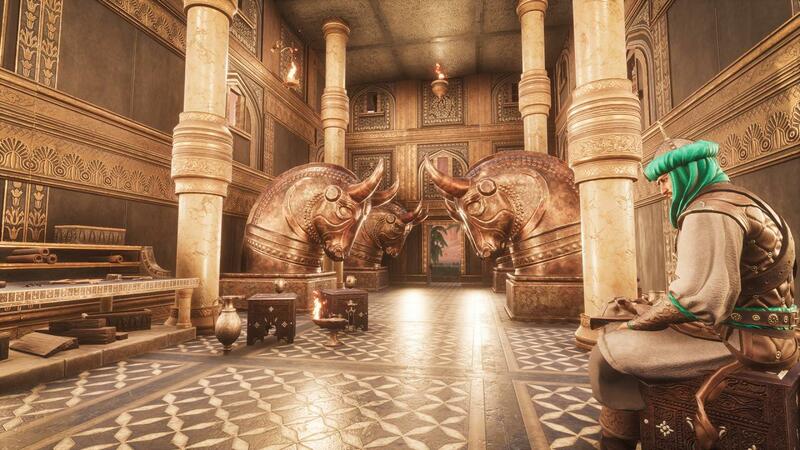 Build opulent palaces adorned with glittering statues, tame rhinos and elephants as pack animals and dress yourself in the dazzling Turanian Phalanx armor. This new content pack offers exclusive content from the Turanian culture. It allows you to use all new building pieces, placeables, armor sets, weapon sets, warpaints and pets! 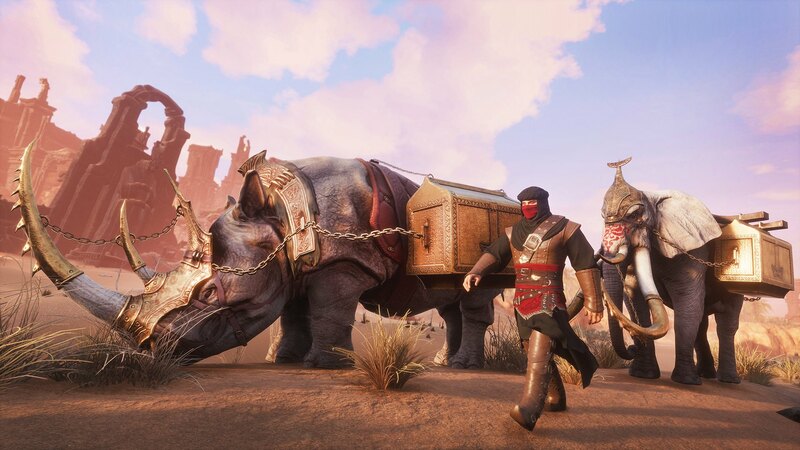 Treat yourself to the most ostentatious gear and building pieces in Conan Exiles yet. 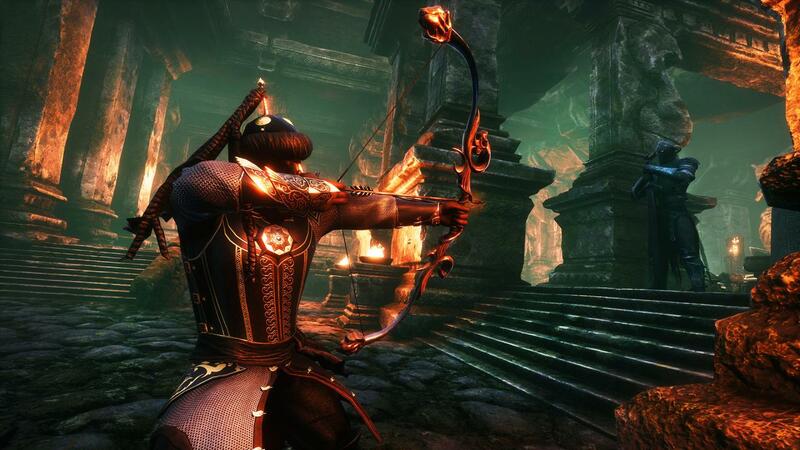 Enjoy the golden decorations of the building pieces and finely wrought weapons and armor. 39 new Turanian building pieces. 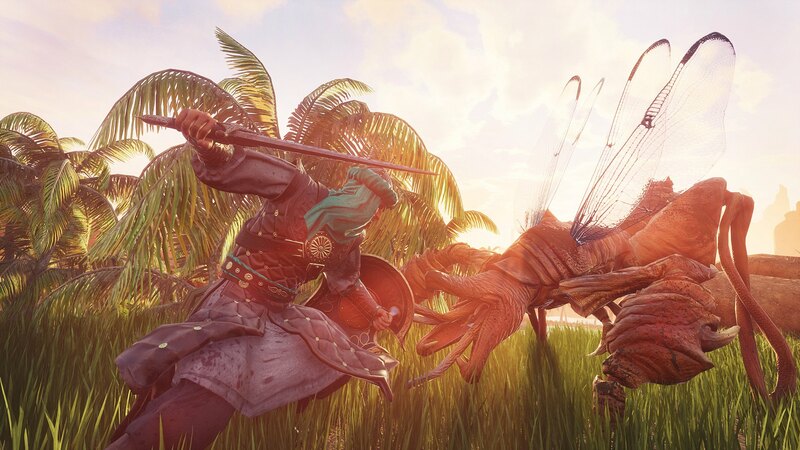 All the new content from Turan is exclusive to this DLC and adds a host of new visual options but does not give any in-game advantage in power. All the new items have comparable stats to existing items.